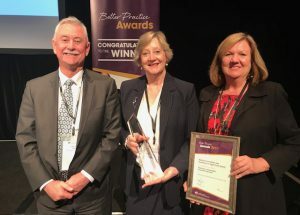 Introducing a new care approach in residential services requires a cultural change training program that is backed by new processes, a provider will tell a best-practice forum on wellness. 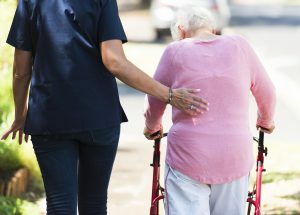 Some 6 per cent or 50,000 aged care clients access more than five Commonwealth Home Support Program services, unpublished data from the Department of Health shows. 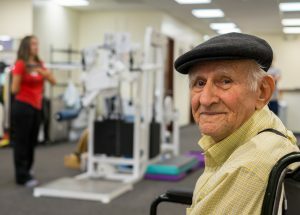 Aged care providers, allied health professionals and researchers are gearing up to discuss the latest evidence and practice in wellness, reablement and restorative care at next week’s Active Ageing Conference. 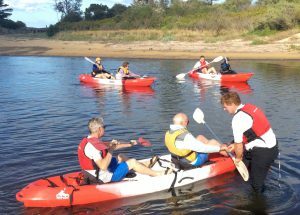 From traversing high ropes to stand-up paddle boarding, older people are open to and benefit from trying new and challenging physical activities, a leading researcher will tell next week’s Active Ageing Conference. An innovative wellness program piloted in the Commonwealth Home Support Program is delivering positive results for both clients and staff. 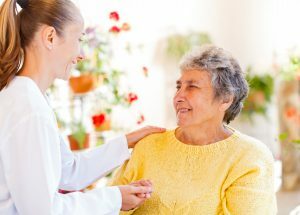 The Department of Health has commissioned consultancy firm Nous Group to examine the adoption of wellness and reablement in all government-funded home care programs. CLOSING ON FRIDAY: Aged care providers and professionals are encouraged to submit presentations for the Active Ageing Conference 2017, exploring wellness, reablement and restorative care.